CECORE works towards conflict resolution and peace building by seeking alternative and creative means. However, while significant progress has been made in Uganda towards building a peaceful society, conflict remains an important issue to be addressed. In order for CECORE to achieve its mission, we rely on the generous support of donors, like you. 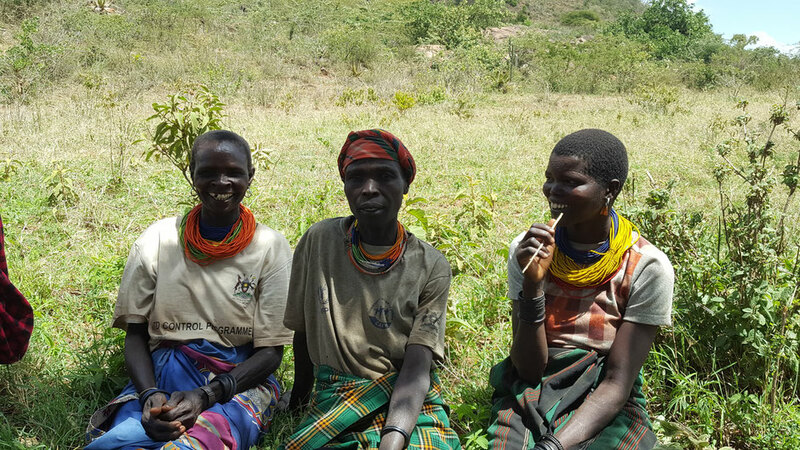 We believe that if CECORE is supported, we can reach out to communities such as those in Kasese and Karamoja. We can transform approaches to resolving conflicts, which can have a positive impact on the communities and also lead towards greater empowerment of women and children. At CECORE we believe everyone can be a part of change. If you would like to send us a donation, no matter how large or small, please contact us for more information.